Professional Cleaning Methods by Capewell Carpet Cleaning Nottingham. We will however, recommend a Low Moisture Method for use on more delicate fibers, correctly Cleaning your Carpet & Upholstery requires professional judgment of different Cleaning techniques available for use. Our modern triple stage extraction machines are at the leading edge of technology, making it easy for us to remove dirt and other materials from deep within the material fibers of Carpet and Upholstery. "High Quality Carpet & Upholstery Clean - Guaranteed!" Now, more than ever, people are aware of health issues and the environment. 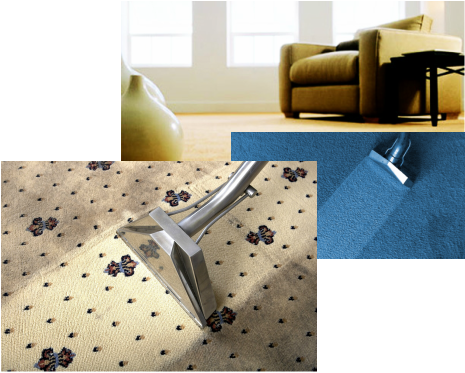 You can feel secure that we use only Safe, Enviromentally friendly solutions to deep-clean all types of Carpets, Upholstery and Rugs. They will look and feel Cleaner, fresher and if they were beginning to look old and worn - you will be amazed at the difference.